June was a big month for JGIA’s anti-plastics campaign with both World Environment Day and World Oceans Day! 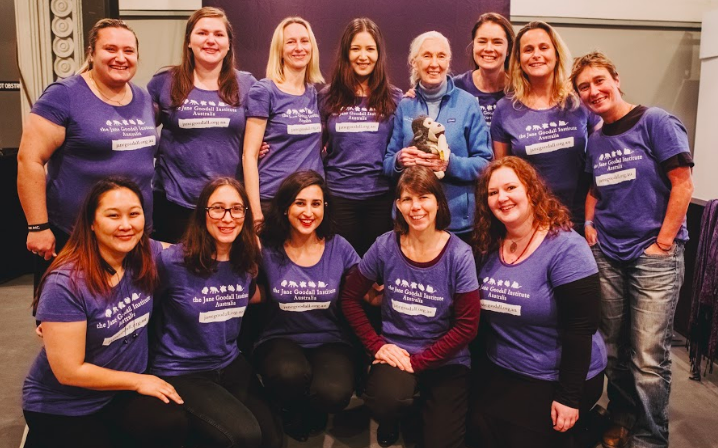 In fact, throughout June we joined Dr. Jane in being motivated to take action against single-use plastic every single day. Through our wonderful Thumbs Up For Turtles! ocean plastics campaign, we battled plastic pollution by swapping single-use plastic for reusable alternatives, picking up rubbish from our beaches and waterways and talking to our local bars and restaurants who still use plastic straws and cutlery. 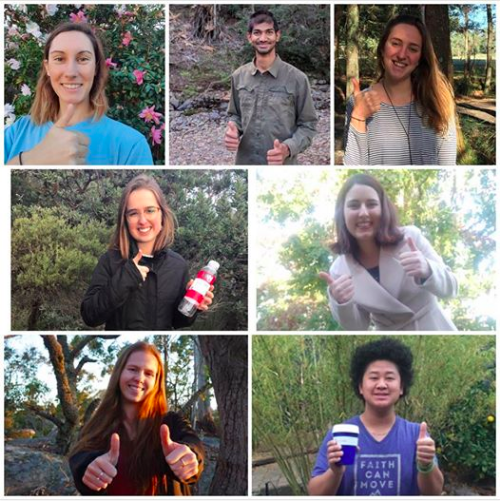 We would love to share YOUR stories about what you did to combat plastic use this month – email our amazing National Youth Leadership Council on youth@janegoodall.org.au and don’t forget to send us your #ThumbsupforTurtles photos too! And if you’re not already involved, make sure that you sign up to Roots & Shoots and check out our TUFT webpage. 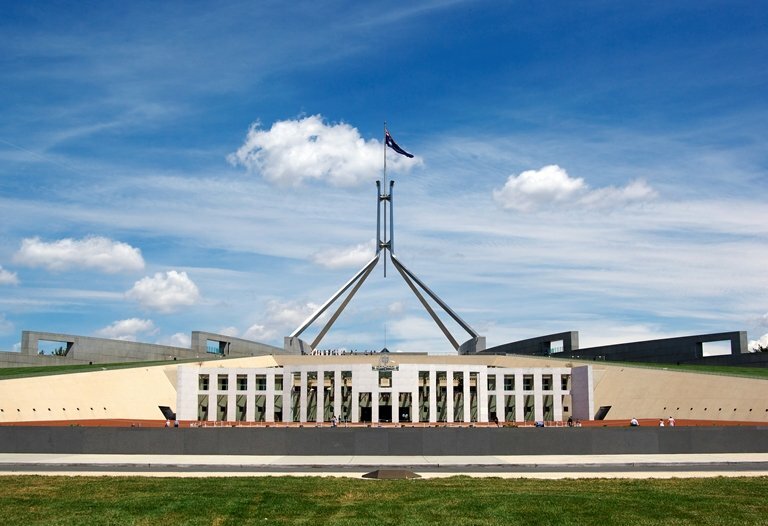 And of course don’t forget to follow our R&S Facebook, Instagram and Twitter pages to keep up to date with events happening across Australia.